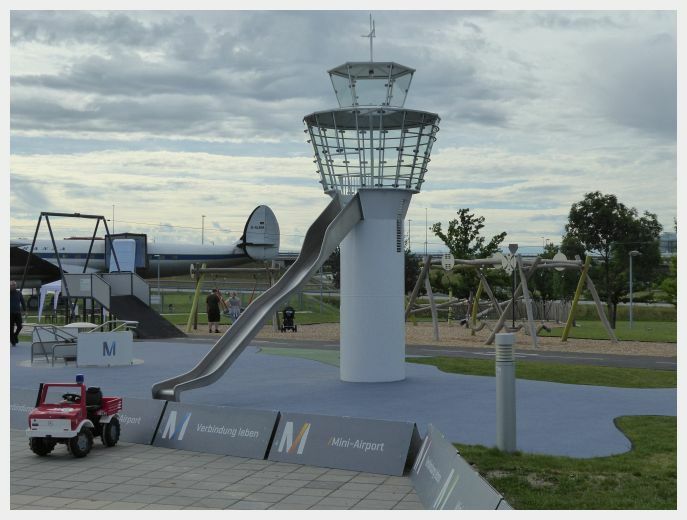 The Munich Airport Visitors Park is a big bonus for those visiting Munich with kids who are flying into MUC. The Munich Airport Visitors Park is one train stop away from the airport. 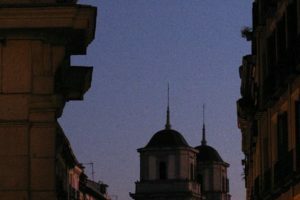 From the train station, it is an easy five minute walk to the visitors park. We got of the plane and before we knew it we were at the visitors park! The kids were able to run off some much needed energy after the long flight. 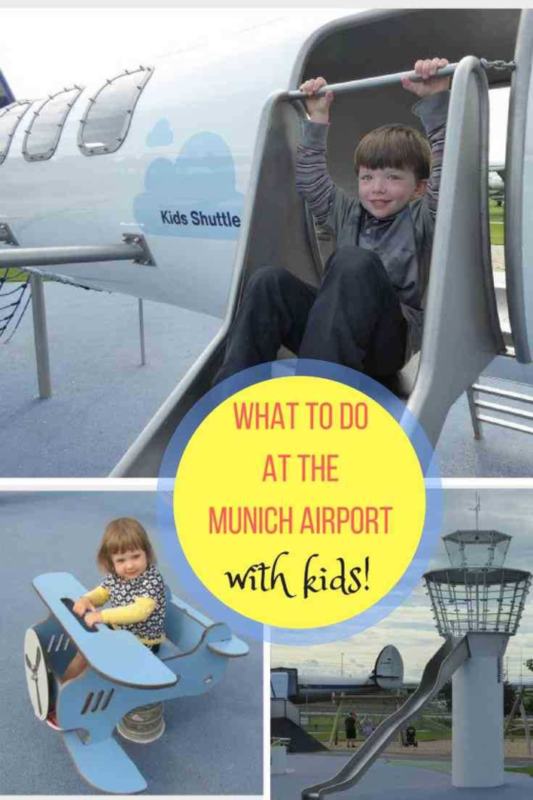 If you are near the Munich Airport, this is a must visit destination for those visiting Munich with kids! Our kids LOVED it! 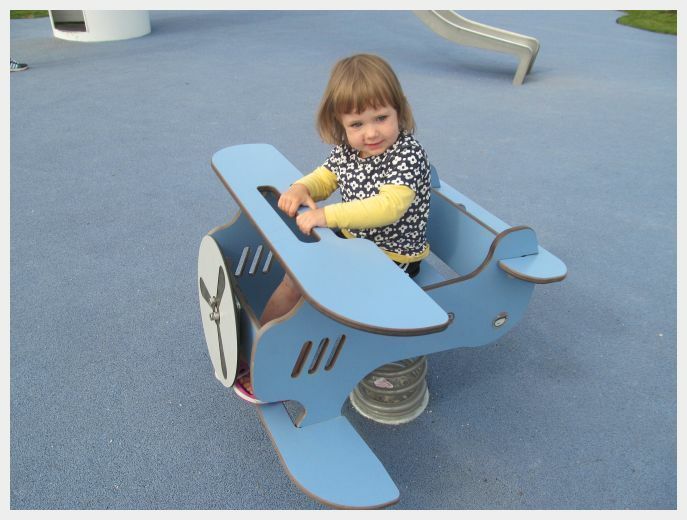 The highlight of the Munich Airport Visitors Park for us was the amazing playground. This was truly one of the most innovative, imagination capturing playgrounds that we have been to. We could have played here for the whole rest of the day. We had to leave as eventually, the kids got tuckered out after the long flight and some intense playing. 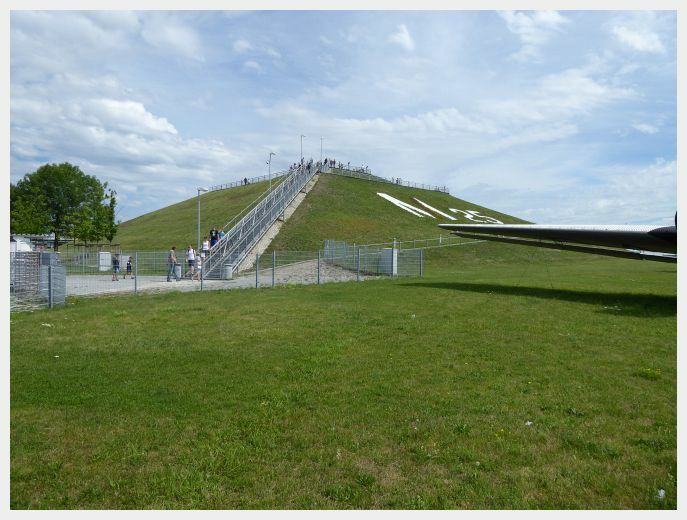 The Visitor’s Park also has an observation hill that you can climb to the top of. Ascending to the top gives you access to a panoramic view of the Munich airport runway. You will be able to see the big planes taking off and landing at the airport. We saw quite a few 747’s and A380’s hanging about the Munich airport! 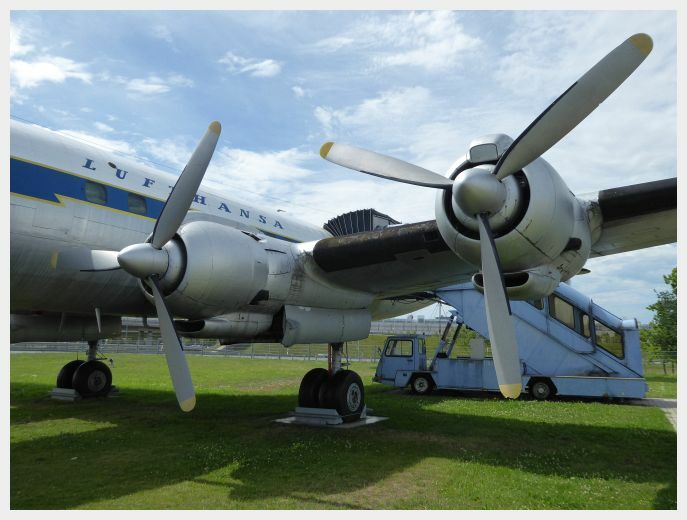 For airplane enthusiasts, the visitors park is home to a number of vintage airplanes that you can poke about the tour for a small fee. Those curious about airplanes and airport operations can arrange various tours of the airport and airplanes through the visitor center. 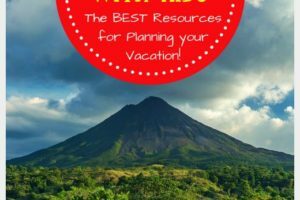 These include airport tours especially for kids, tours for adults and a tour of the ginormous A380 aircraft . As an airplane nerd, this oversized whale of an airplane has always fascinated me. To get to the Munich Airport Visitors Park, take either the S1 or S8 train one stop to the “Flughafen Besucherpark” stop. From the train station, go up across the bridge over the highway (there is an elevator up and down). Follow the signs and walk about 5-7 minutes to the visitors park (you will be able to see it from the bridge). 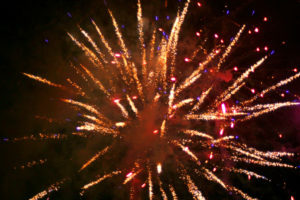 Hogmanay in Edinburgh – Celebrating New Years Eve Scottish Style!